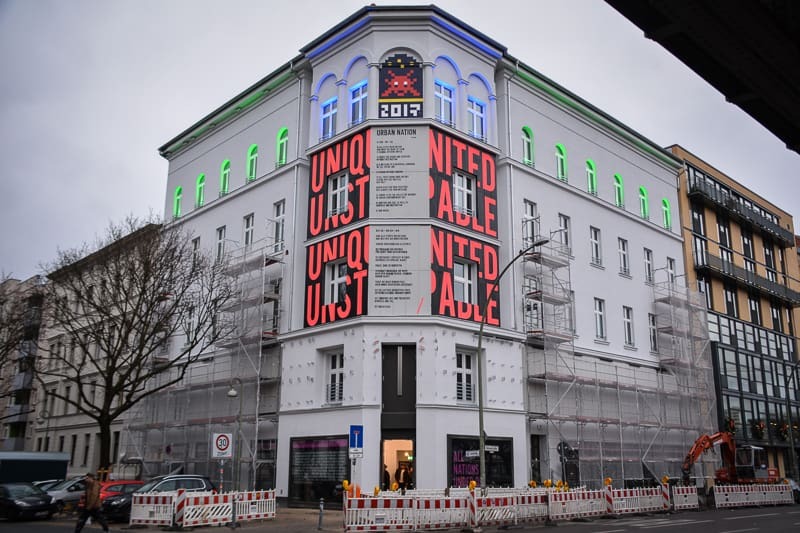 Berlin has a new art museum, and it’s a great destination for anyone who is interested in street art. 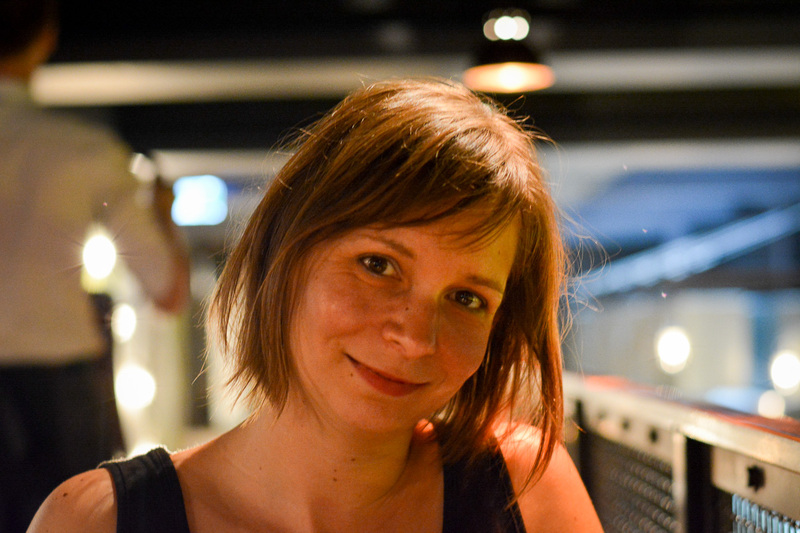 It’s called Urban Nation Berlin. 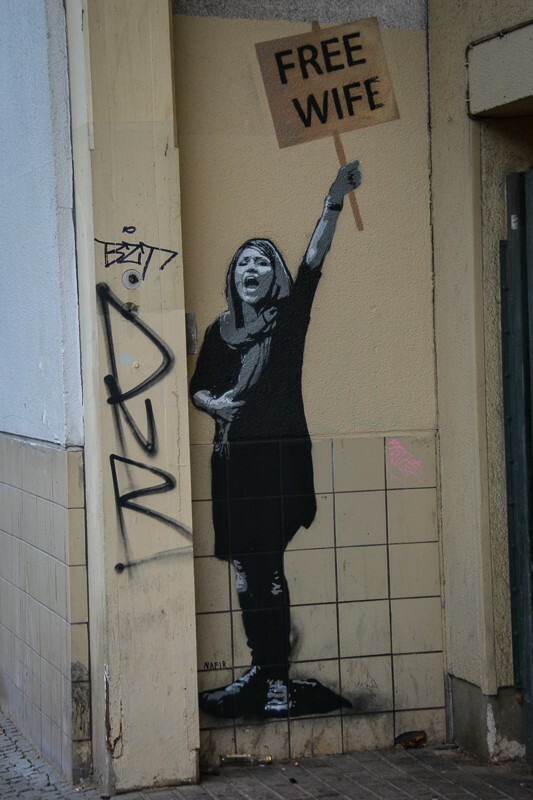 For many years, street art has been nothing more than a public nuisance. Some scribble on the wall, hastily left on back lane walls under the cover of a moonless night. A provocative marker, left behind by anonymous figures who enjoyed the cat and mouse game with police. But things have changed over time. Street art has matured. Artists have risen from the foggy underground scene, have made names for them themselves, creating their own brands. 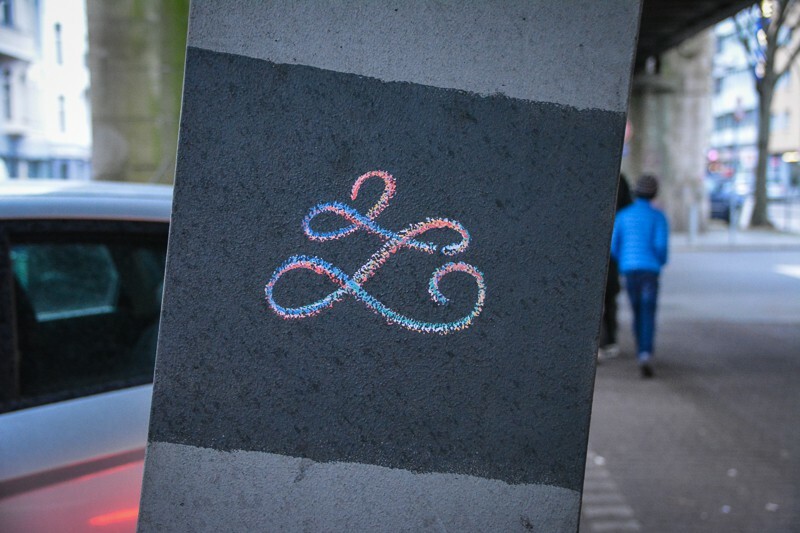 Instead of having to apply guerrilla tactics to live and share their art they are now being invited to beautify cities such as Paris, New York, or London. 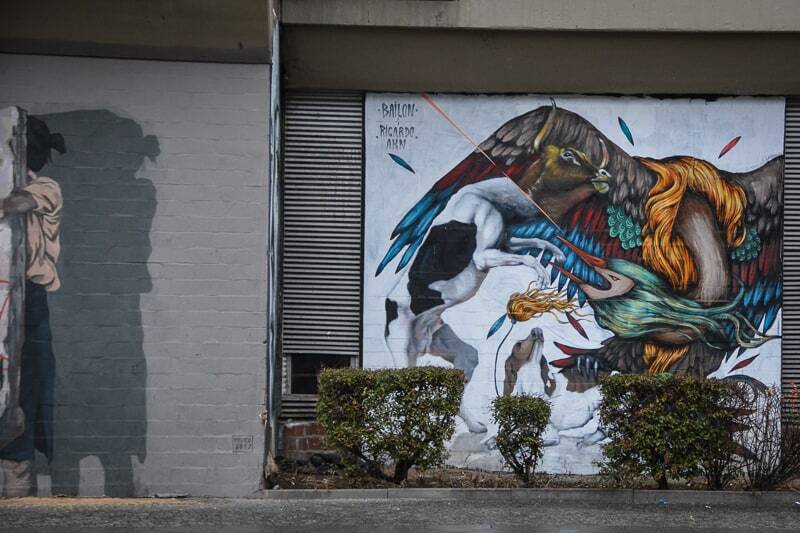 More and more often, street art is being curated. 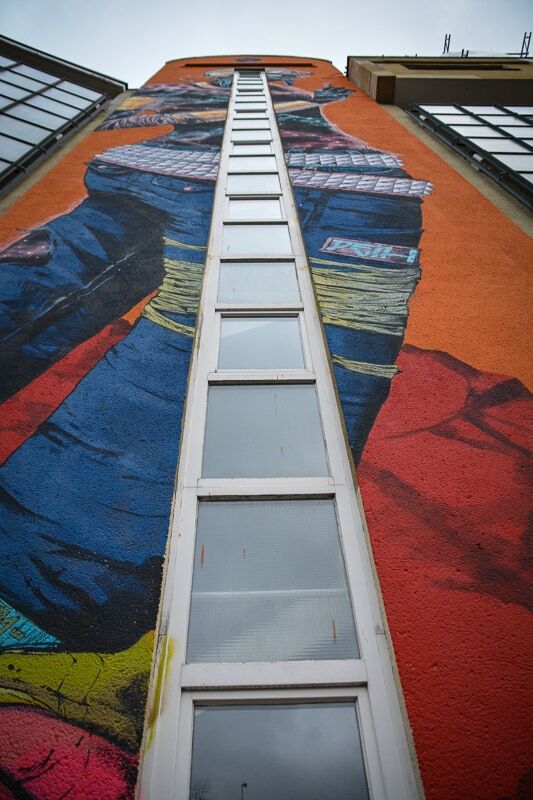 Town planners accept that public art left on grey and dull walls can have a positive and uplifting effect. 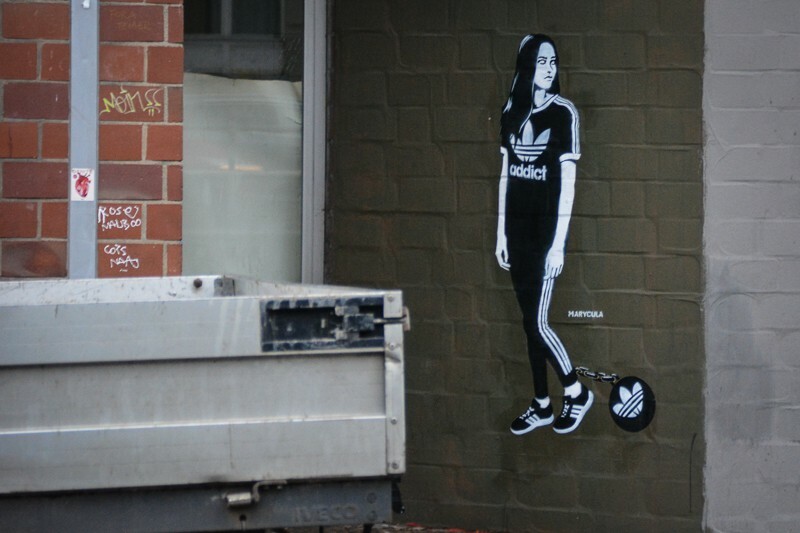 Street art no longer has to be criminalised, it is now widely accepted. 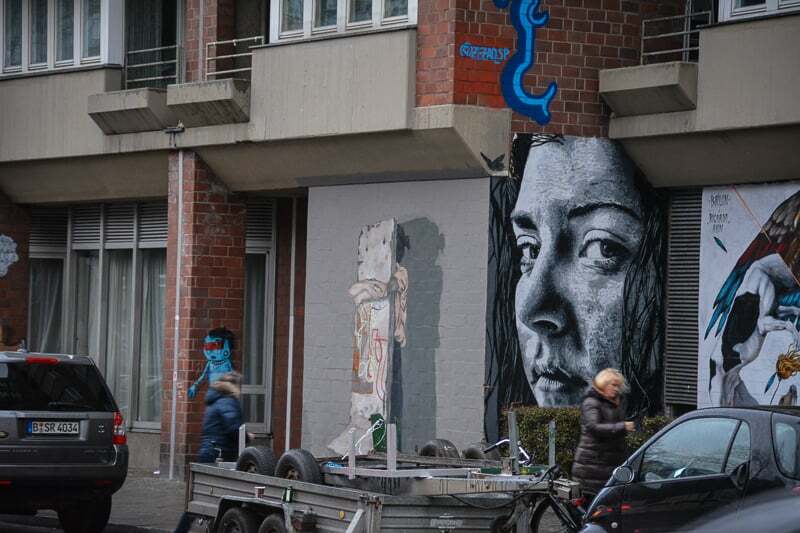 To understand the scene, the development of urban art, and to get an idea of all the different styles and techniques used, Berlin’s latest addition to the art scene, Urban Nation Berlin is a great place to visit. 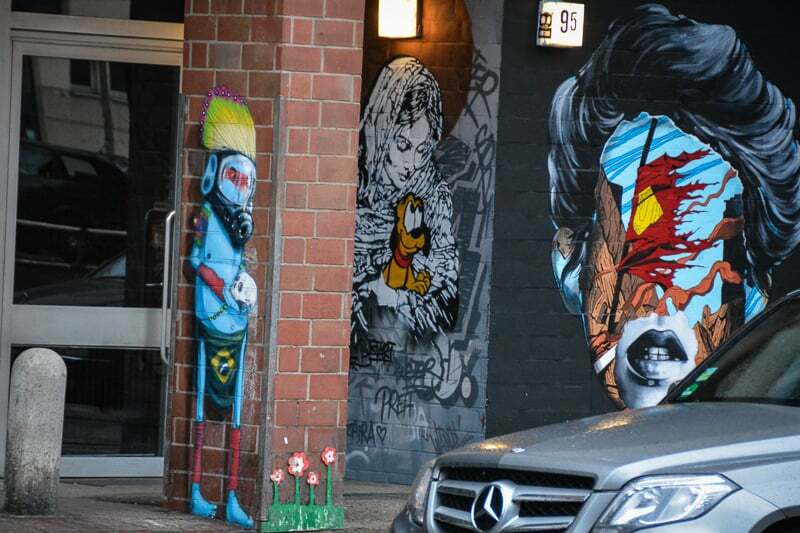 You will find here the great stars of the scene as well as a lot of up and coming artists, such as Blek Le Rat, Shepard Fairey, Specter, and ROA. In its custom-made interior you can enjoy some of the finest contemporary artwork out there, now removed from its urban environment yet no less challenging, enchanting, or shocking. My comment to the organisers when we left was that this must be one of the best museums you can find in Berlin at the moment. It is that good. Urban Nation does not allow commercial photography inside so I cannot share with you what you might see within the gallery. However, what I can indeed show you is all the wonderful urban art that you can find in the immediate vicinity, all commissioned as part of the Urban Nation project. 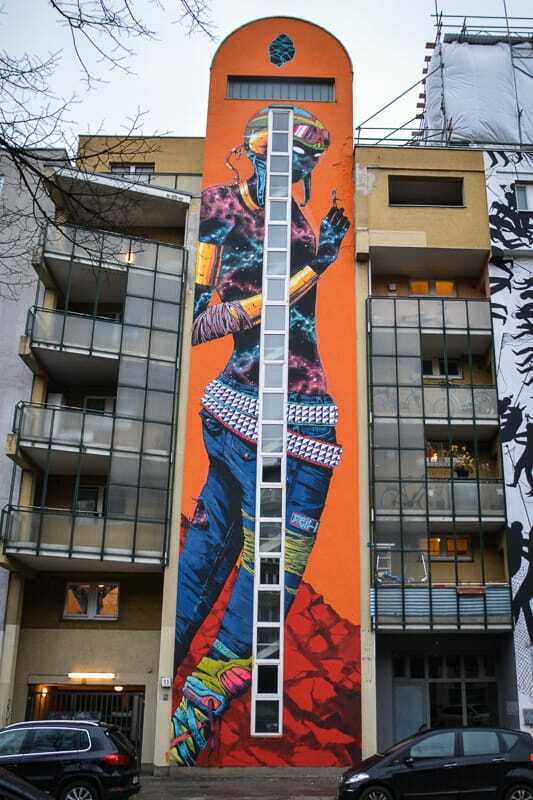 Just take the underground train to Bülowstrasse and follow the train line towards Nollendorfplatz to explore the great murals along both sides of the road. Urban Nation is open every day except Mondays. Best of all: Entry to Urban Nation is free. Here is more information. 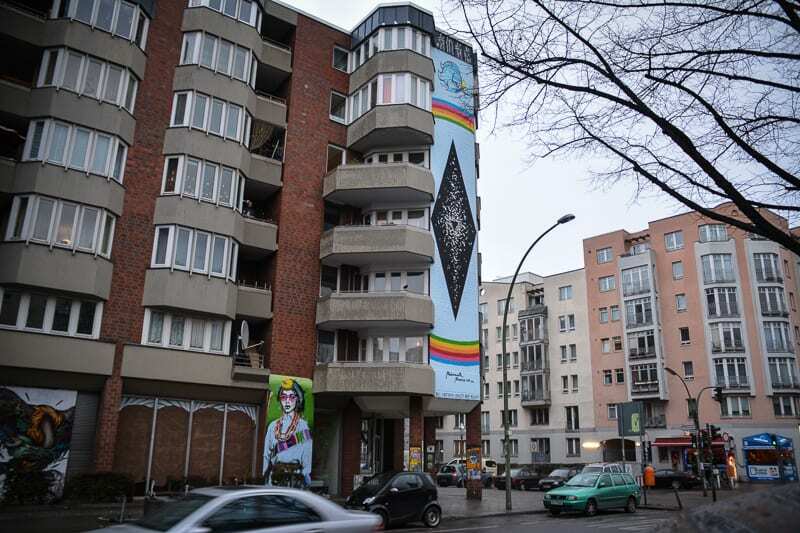 More photos from the outdoor street art gallery along Bülowstrasse near Urban Nation Berlin below. For our 7-day Berlin itinerary which also features this museum, click here. A nice little touch outside the Urban Nation museum in case you can’t find your way from the train station. 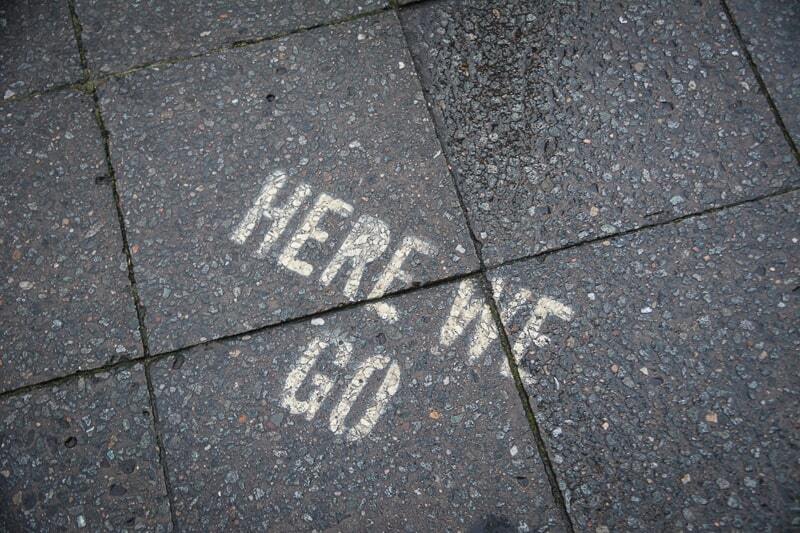 Encouraging words on the pavement as we found our way to Urban Nation Berlin in Berlin Schöneberg. 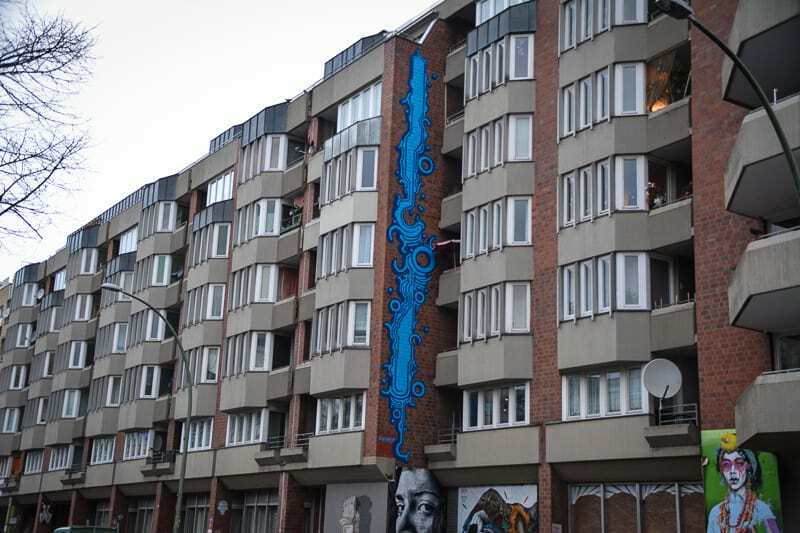 There is plenty of artwork on the houses in the neighbourhood. 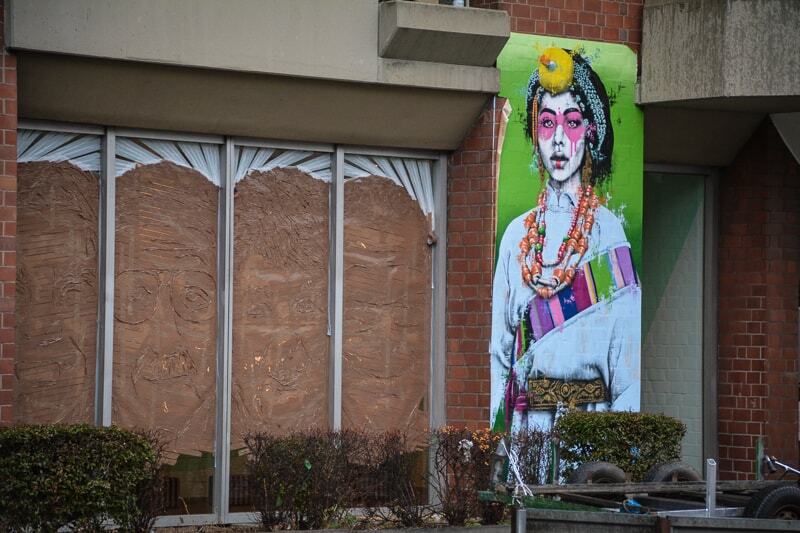 Artists have been invited to decorate houses surrounding the museum. An unassuming little tag on one of the steel supports underneath the tramline. 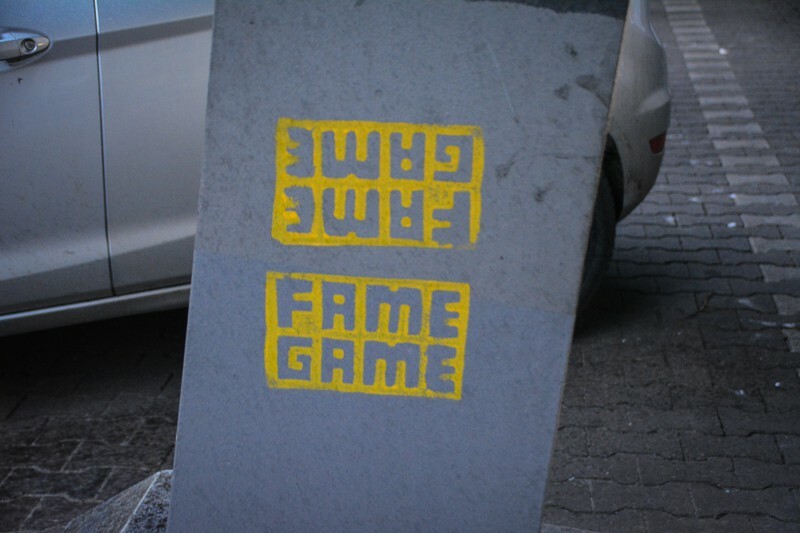 Fame Game – Could this be a critique of street art and how it becomes more and more institutionalised? You can clearly see how urban art can brighten the cityscape, in particular on grey days like this. More artwork in the streets surrounding the museum. 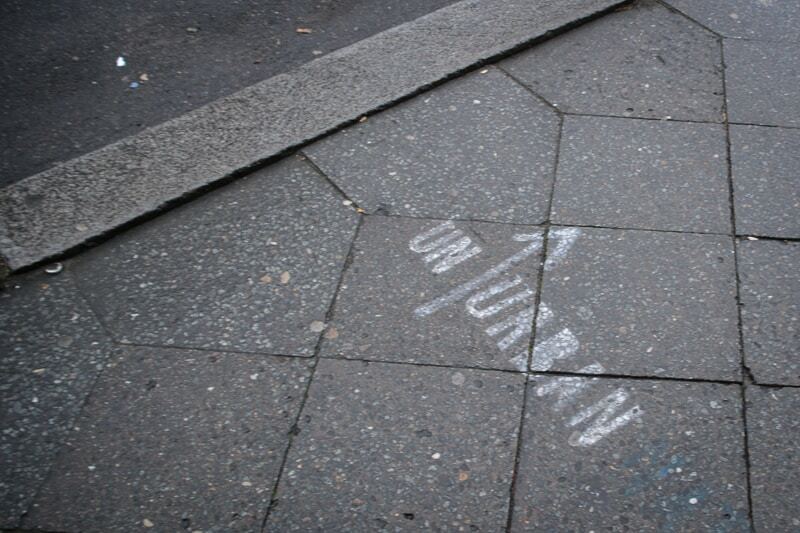 Street art invites you to pause and reflect while you are taking care of everyday business. 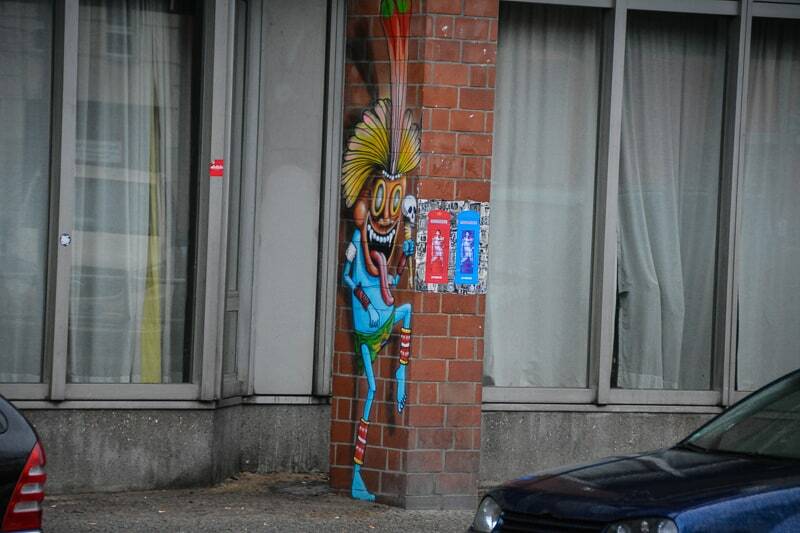 Some street art like to entertain or cheer you up a little bit. The outside gallery is a wild mix of styles. Well done but slightly too close to together to allow the artwork to shine. Some of the artwork is oversized and hard to miss when you drive by on the train. 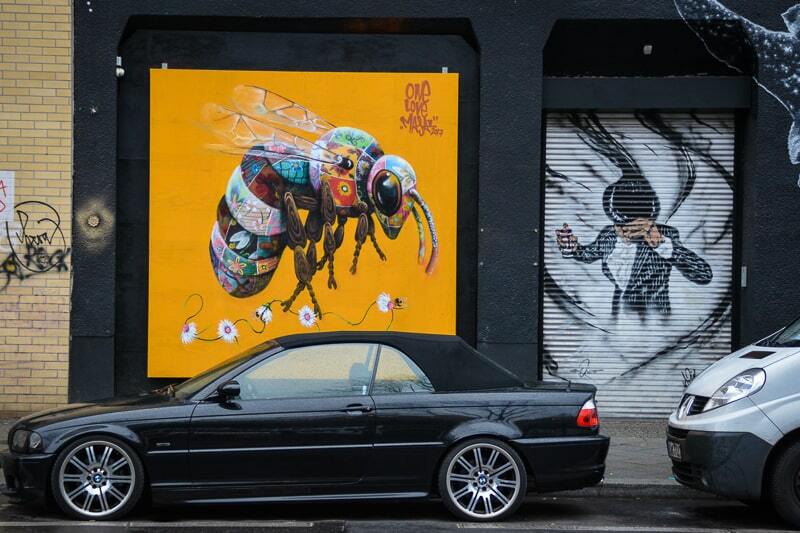 This colourful bee has almost the size of a small car. Not just small artwork can be found in the neighbourhood of Urban Nation. 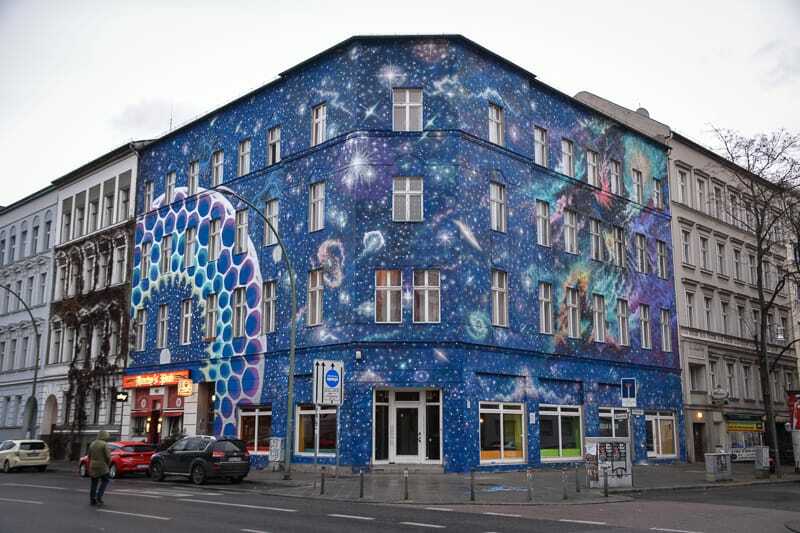 This house for example received a complete street art make-over. Free Wifi – Who wouldn’t want that? Some artwork only works when viewed from a distance.